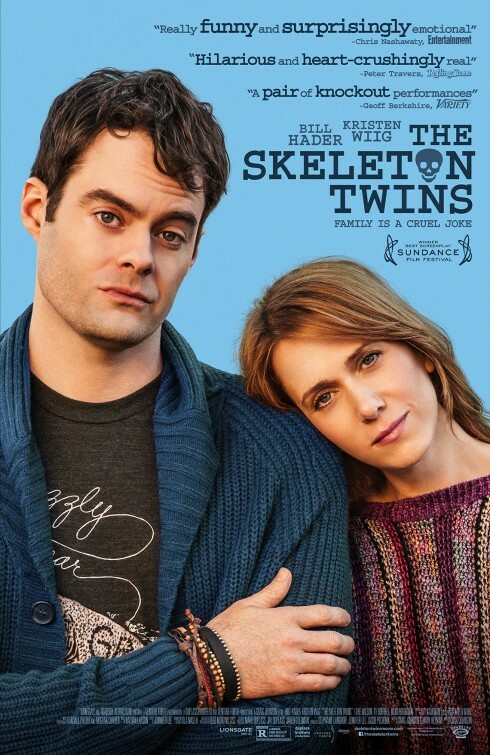 This was the perfect combination of funny/sad and both actors were excellent in their performances. * While I could have done with another lip-synching choice** I still appreciated the camraderie of the estranged brother-sister. And the pain felt very realistic, which is not as common in movies as one would think. Where watched: Laurelhurst with S. North. *props to Luke Wilson too, who played affible goofy/odd husband like a champ. I it interesting to think about how their SNL relationship and personal friendship may have shaped this movie. It seems like a slightly different role for both of them. Definitely on my viewing list. This movie looked like it had a lot of promise from the preview I saw. In my opinion, family dynamics aren’t particularly easy to capture onscreen. When you see one that does it really well, it’s definitely a treat. Previous Previous post: Three things from the paper. Next Next post: It’s a new era.